Bitcoin had been in the center stage in 2017, surging from 926 US dollar per bitcoin, to a high of 7772 US dollars per bitcoin. The move is unprecedented and managed to surprise even the most pessimistic analysts. With just one notable dip in August, overall bitcoin managed to have a staggering 850 % gain so far, this year. As some technical analysts, like Sheba Jafari and Jack Abramowitz, are pointing out, the bitcoin price could continue on its way up, towards the 8000$ mark. As they wrote, “This break indicated the potential for an impulsive advance, one that could reach at least 7941. This is the minimum target for a 3rd of 5 waves and should, therefore, be a level from which to watch for signs of a consolidation”, according to Bloomberg. As you can see from our chart below, the trend does not show any sign of weakness so far, each consolidation being followed by a strong bullish impulsive move and each impulsive move was stronger than the previous one. That communicates that the appetite for buying had increased exponentially as the time was passing, a phenomenon that is very rare. Trying to speculate on a market turn is very tricky in this kind of situation as the trend can overextend and move higher than the original assumptions. As the analysts interviewed by Bloomberg said, there is a possibility of a continuation towards the 8000 or even 8500, from our point of view, but following such a strong move on the upside, a corrective structure on the downside should be following, next year, most likely. In terms of the negative aspects that could influence on the downside the price of bitcoin, we must mention the raising concerns over a tougher legislation which could influence the digital currency industry. Also, in the last few months, China has banned Initial Coins Offerings and Nepal had banned the use of cryptocurrencies. 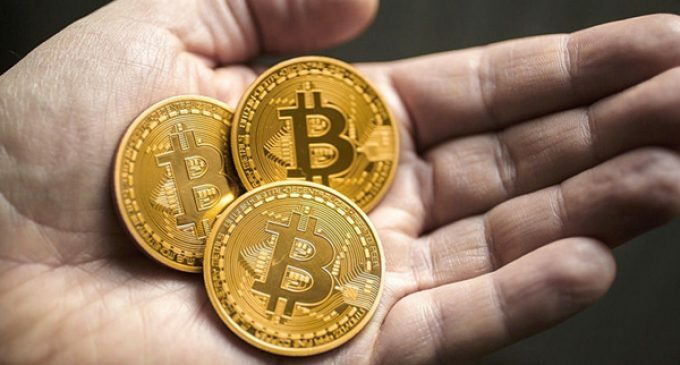 We do not expect that to take place in the western countries as well, but as a whole, the current price of bitcoin seems a little overvalued and we should see a correction taking place in the near future. The issue of Bitcoin taxation is also raising concerns and that could put pressure on the price, as well.